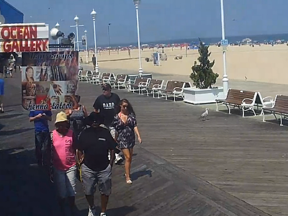 Parking in Ocean City during the busy times of the season can be a drag. 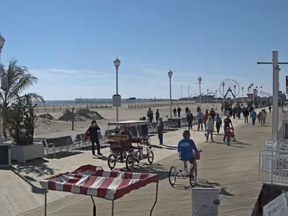 If you plan to spend the day at the beach, there are several all day public parking lots to choose from in Ocean City, MD. All rights reserved. 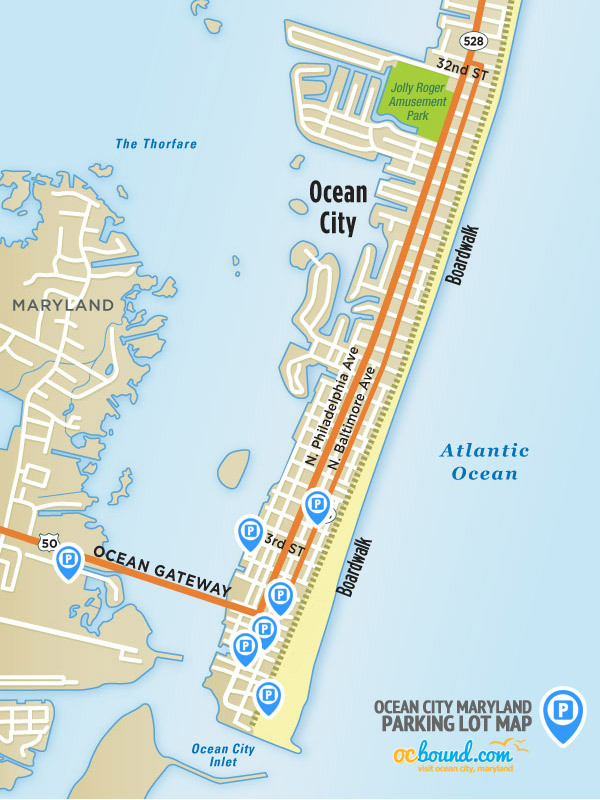 Ocean City Map illustrations on this website are copyrighted and may not be used or reproduced without permission. 809 S. Atlantic Avenue, Ocean City MD. The lot provides 1,200 parking spaces including 35 handicap parking spaces and quick access to boardwalk and beach. The West Ocean City Park & Ride offers FREE parking. 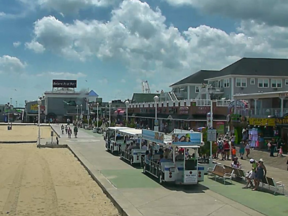 Shuttle service from the West Ocean City Park & Ride is $3 for a ride-all-day pass.